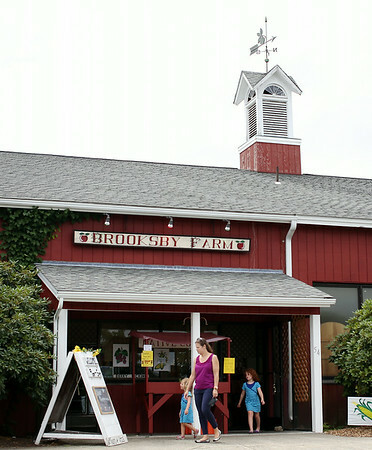 Brooksby Farm on Felton Street in Peabody. DAVID LE/Staff photo. 7/24/14.